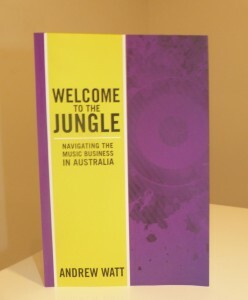 When I arrived to interview author and lawyer Andrew Watt, he was on the phone interviewing Gary Numan. Does the name ring a bell? Yes, THE Gary Numan – the iconic British singer credited with being the pioneer of electronic music in the late 70s and early 80s with hits such as ‘Are Friends Electric’ and ‘Cars’. You see, Watt is the wearer of many hats. A full-time lawyer at Gibsons Solicitors, he’s also a man engaged in a long-time love affair with the music industry. This led him to write about music for the Monash University student newspaper when studying law and it’s a passion that’s never let up. 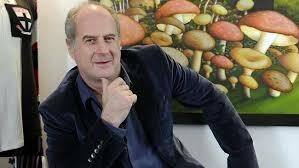 Which is probably why he’s also a teacher of music business education at JMC Academy in South Melbourne. And he STILL writes articles about music and bands. 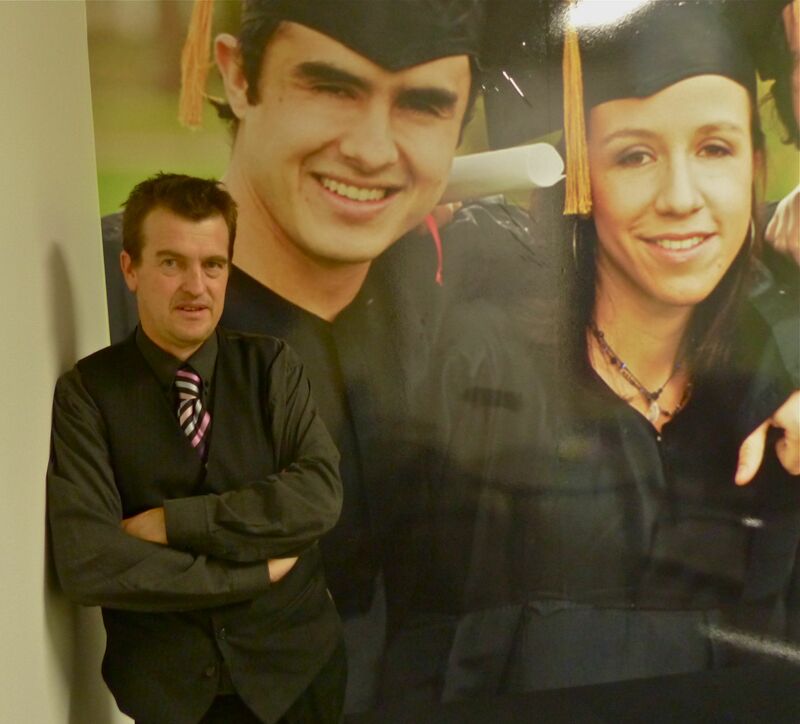 You’d think that would be enough on anyone’s plate, but no, Watt decided he needed another project two years ago when he began teaching students at the Academy. ‘I felt that there was a real gap in the market in that there was a lot of theoretical material available about copyright and contract law, all of which are important, but there was a disconnect between the theoretical learning and the day-to-day practice in the industry,’ he said. And that’s how the idea for his new book was born. 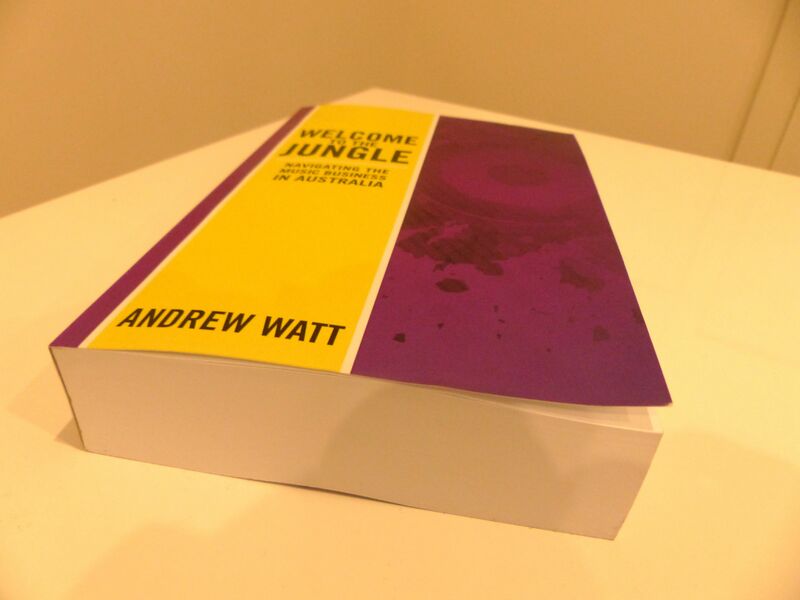 Called Welcome to the Jungle, it’s a hefty tome that is fast-becoming recognised as THE go-to-book for anyone who needs to know anything and everything about being a part of the precarious music industry. 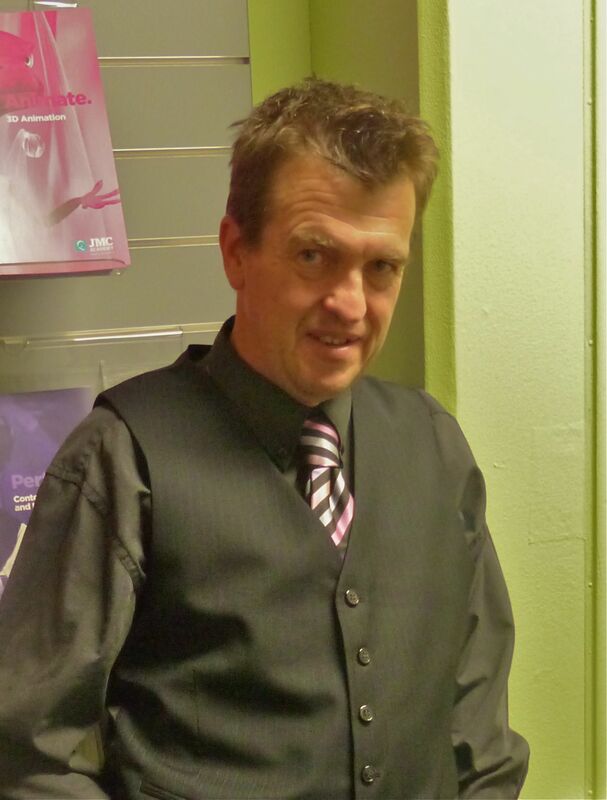 ‘I thought this was an opportunity to talk to people who are at the coalface of the industry about what they do and how they do it and how the industry is evolving. Because it is a very fast-moving industry as we’re all very well aware,’ he said. Just flipping through the pages of the book gives you some idea of the types of music heavyweights Watt has included in his pet project. Names like Michael Gudinski, Michael Chugg, John Watson and Michael Coppell, to name a few, have all shared their experiences to help others navigate a career path in the industry. All up, Watt completed more than NINETY interviews!! Of the successful working professionals Watt interview, he says an undying passion for the industry is a common element they all share. And that’s what this book is all about. Watt describes it as an anecdotal textbook. So if you’re thinking about getting into the music biz, this will be essential reading. Even those who don’t want to work in the industry will find the stories and interviews with the larger-than-life characters that dominate this world, an entertaining read. 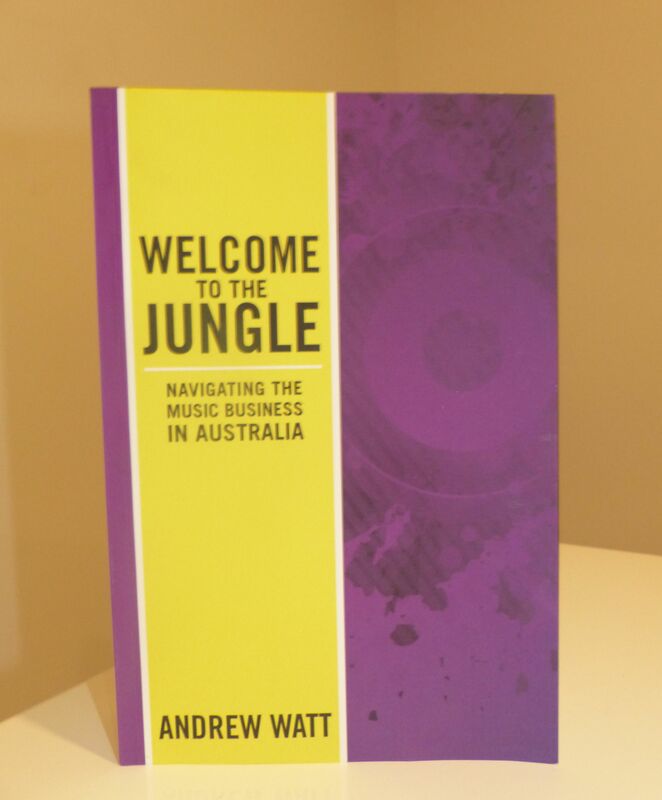 To celebrate the launch of Andrew Watt’s music business textbook, Welcome To The Jungle – Navigating the Music Business In Australia, Andrew is holding a series of Workshop events in Brisbane, Sydney and Melbourne running from 10am to 4pm.